Custom Contract Network (CCN) provides a cost-effective solution for decentralized problems related to the blockchain industry. The expert team of highly experienced professionals are well-suited to building your ideal smart contracts solution, which provides secure and protected smart contracts from attackers. 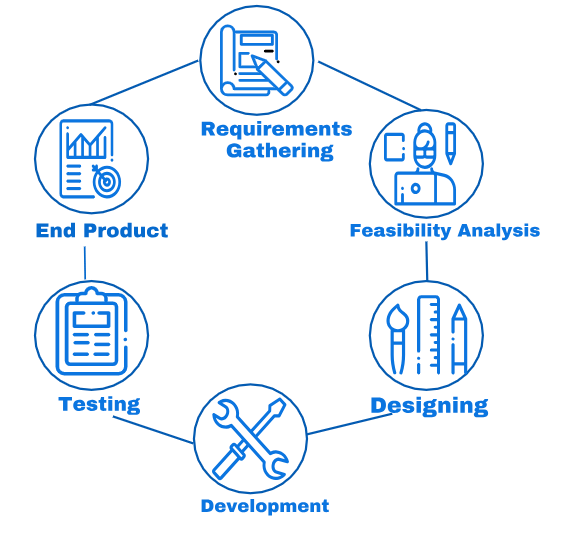 The process is simple but effective, it starts with the collection of requirements and ends with high-quality product, ensuring a safe and secure product that meets business and customer needs. Certainly this is the beginning of a long and strong collaboration, we intend to develop many initiatives together. Here you can find Custom Contract Network’s article about this partnership.